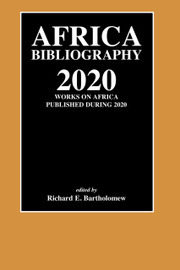 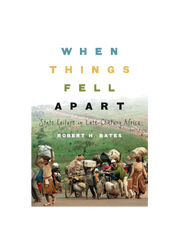 This book challenges previous assumptions about institutions, social capital, and the nature of the African state by investigating the history of political and economic change in villages on either side of the Ghana–Cote d’Ivoire border. 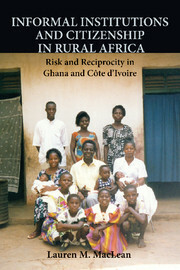 Prior to European colonial rule, these Akan villages had very similar political and cultural institutions. 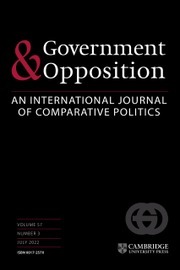 By the late 1990s, however, Lauren M. MacLean found puzzling differences in the informal institutions of reciprocity and indigenous notions of citizenship. 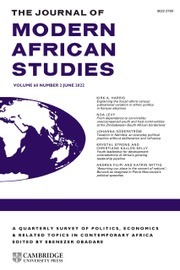 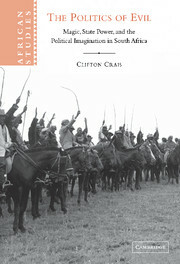 Drawing on extensive village-based fieldwork and archival research, MacLean argues that divergent histories of state formation not only shape how villagers help each other but also influence how local groups and communities define citizenship and then choose to engage with the state on an everyday basis. 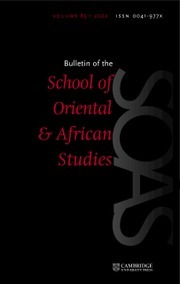 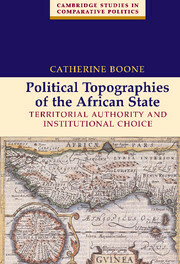 She examines the historical construction of the state role in mediating risk at the local level across three policy areas: political administration, social service delivery, and agriculture, highlighting the importance of the colonial and post-colonial state in transforming informal institutions. 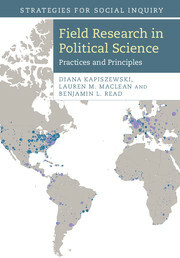 Lauren M. MacLean is an Assistant Professor of Political Science at Indiana University. 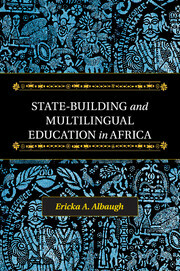 She earned her Ph.D. in 2002 from the Department of Political Science at the University of California, Berkeley and then completed a Robert Wood Johnson Foundation Scholars in Health Policy post-doctoral fellowship at the University of Michigan (2002–4). 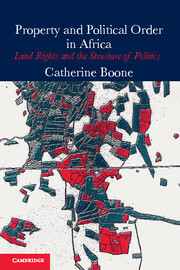 Her work has been published in Comparative Studies in Society and History, the International Journal of Public Administration, the Journal of Modern African Studies, and Studies in Comparative International Development.